A great introduction to many of the issues that we need to be discussing. 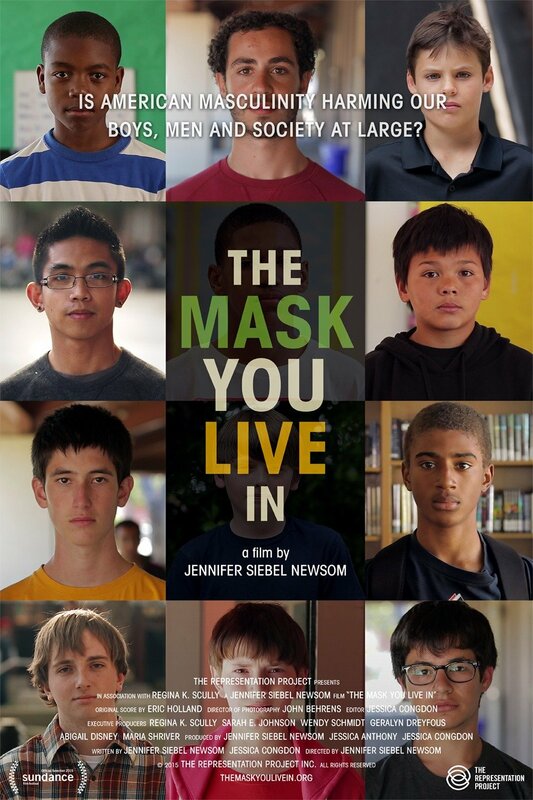 The Mask You Live In documentary is available on Netflix. This is an American production but the issues are global so worth taking a look at no matter where you are, especially if you or your kids are involved in organised sport. This is a great site created by actor Justin Baldoni (Jane the Virgin). Let’s hold ourselves and each other accountable to consciously taking part in this conversation, listening even when it gets uncomfortable, and making real changes in our lives to be better men tomorrow than we are today. You are Man Enough.